This round table will discuss and propose an enhanced need for flexibility and creativity as we apply a Schema Mode approach within a multicultural/sub-cultural society. The presenters have been selected based on their unique observations and innovations, shedding light on specific variants (strengths & limitations) emerging within particular patient groups. They will demonstrate appreciation for the relevant challenges therapists face in both the assessment and change phases of treatment including: mode differentiation, mode labeling, therapy relationship bonding and empathic attunement, and mode strategies for dealing with cultural/subcultural identity and, in some cases, social schemas. 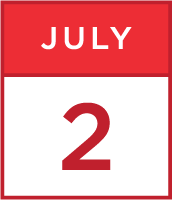 Each presenter will propose ideas and strategies for respectfully identifying, negotiating, integrating, and bypassing obstacles in treatment. (1) "Mode Work and The LGBTQ Subculture" by Offer Maurer. "Schema therapy with lesbian, gay, bisexual, transgender and queer clients requires deep familiarity with unique dynamics and contexts of the LGBTQ culture/subculture. The work also requires sensitivity to the ways in which these manifest themselves in Mode Work and also familiarity with the therapeutic language and strategies that may prove effective." 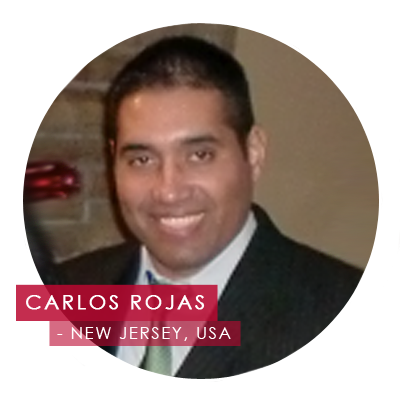 (2) “Macho Man, a Latino Cultural Perspective in Schema Therapy" by Carlos Rojas. "The concept of machismo and narcissism as cultural phenomena, not necessarily a maladaptive mode." 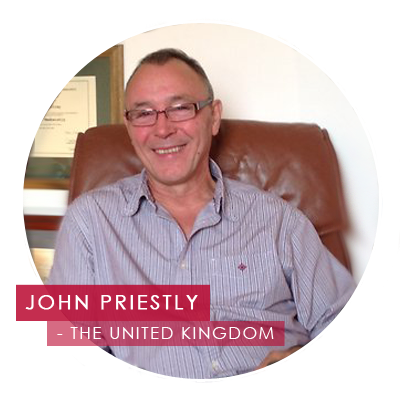 (3) "Mode Work with the Anglo Saxon (straight) Male" by John Priestly. "Anglo Saxon straight men are notorious for emotional non-expressiveness. Seeing the Detached Protector and Self Aggrandizer from 'cultural socialization' of pro-masculine social models, and more." 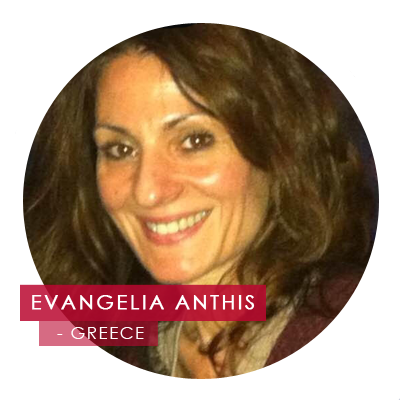 (4) "Weakening Detached Protector Modes - Dialect & Tonal Considerations" by Evangelia Anthis. "The cultural implications of schema therapy challenge the therapist to identify, understand, and integrate the impact of certain factors, including the use of language and dialect. For example, in some cultural contexts, such as Greece, the choice between using formal versus informal dialects will result in differential outcomes. Schema modes offer a unique vocabulary relevant to the expression of cultural, innate, and maladaptive modes, giving voice to even further differentiated aspects of personality. The voice of the "cultural mode" may reside in a healthy part of personality or in a critical-demanding part of personality. My presentation will focus specifically on the way Detached Protector modes may get reinforced when the client masks emotion behind formal dialects in an attempt to respond to the therapist by keeping the therapist at arm's length. Conversely, as the therapist becomes keenly aware of this mechanism of protection, he or she can support the client to healthily self-soothe and further weaken the detached protector mode by encouraging less formal dialect, and by creatively adjusting the conjoint speaking style and vocal tone to achieve a resonating, empathically attuned connection. All of this occurs within the limitations of the therapy relationship as proposed by the schema mode therapy philosophy of treatment. 1. 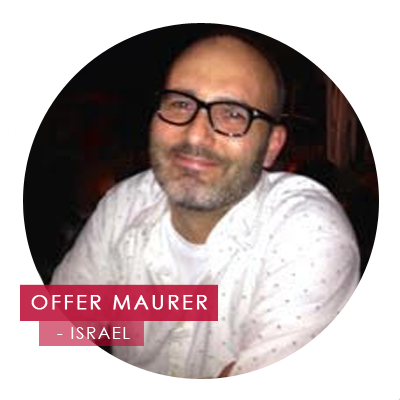 Offer Maurer: is a clinical psychologist, the director of 'The New Wave in Psychotherapy Program' at the Interdisciplinary Center (IDC) Hertzeliya and the co-founder of the Israeli Institute for Schema Therapy. He is the chairperson of the Israeli Association for Relational Psychoanalysis and Psychotherapy and the founding director of the 'Gay-Friendly Therapists Team', the first gay-friendly psychotherapy institute in Israel. Dr. Maurer is faculty member at The Centre for Academic Studies Or-Yehuda and a guest lecturer at various international programs on Schema Therapy, LGBT issues, and psychotherapy integration.